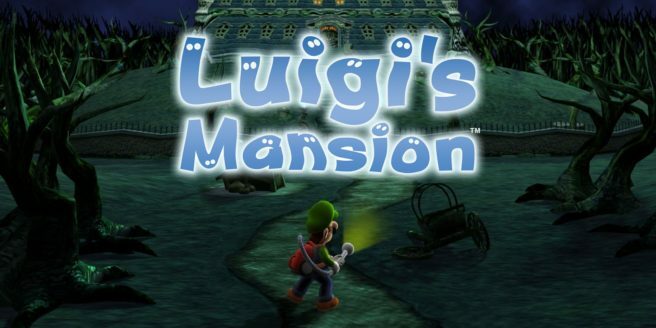 Nintendo has pinned down a release date for Luigi’s Mansion on 3DS in Europe. In all PAL regions, the remake arrives on October 19. At least for now, Nintendo hasn’t shared a release date for the game in North America. It should be out around the same time, however.